Mohammad Vaziri received BS EE- 1980, MS EE -1990, and Ph.D. EE - 2000 degrees form UC, Berkeley, CSU, Sacramento, and WSU, Pullman WA, respectively. He has 24 years of professional experience at PG&E, and CA ISO, and over 14 years of academic experience teaching at CSU Sacramento, CSU San Francisco, and WSU Pullman. 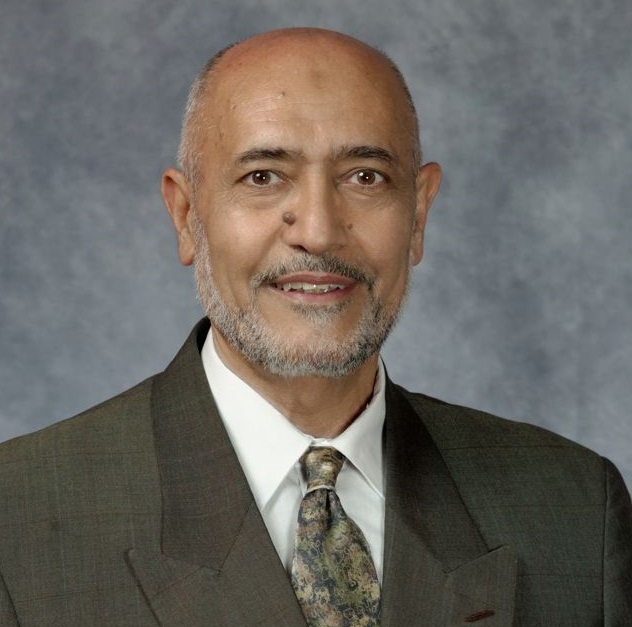 Mohammad has authored and presented technical papers and courses in US, Mexico, and Europe. He is a senior member of the IEEE, has been actively involved in funded research for integration of renewable resources, and serves as member/advisor on various technical committees. Currently, he is a faculty in the Electrical and Electronic Engineering department at the CSU Sacramento and a part time technical consultant. Dr. Vaziri is a registered professional engineer in the state of California, and his research interests in the Power Systems area are; Operation, Planning, Protection, and Integration of Distributed Generation.